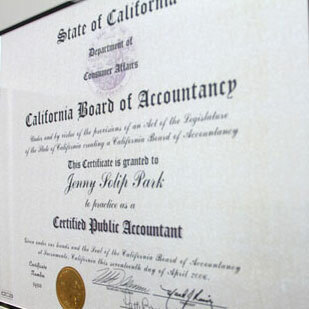 Jenny S. Park, CPA & Co. Frontpage Article - Jenny S. Park, CPA & Co.
Jenny S Park, CPA & Co. is the Korean- American Tax and Accounting Firm in Irvine, California. 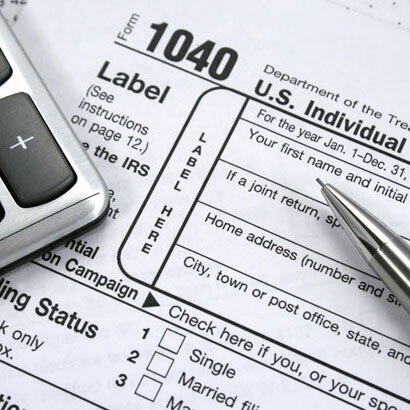 Specialized Tax Consulting Services for your success. 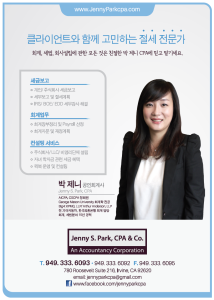 Over 15 years of professional experiences in accounting and tax. 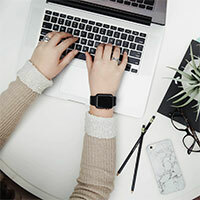 Online business consulting service for startups and small businesses.